Let’s be honest with each other: life is unpredictable. Sometimes, even our best-laid plans fall through, and we are left to chance. This is certainly true when it comes to injuries. No one plans to get hurt, and yet injuries happen. Whether they are through the negligence of another, an unfortunate slip and fall, a car accident, or some other misfortune, there’s every chance that one day you might find yourself in need of a personal injury lawyer. This is where planning comes in. Don’t wait until you are actually injured to start researching your attorney. It’s never too early to start thinking about which law firm is right for you. And that law firm is us, Brain Injury Law of Seattle. If you’ve been the victim of an accident or some other type of injury, make Brain Injury Law of Seattle your first call; we will begin working immediately to help get your life back on track. Here at Brain Injury Law of Seattle, we know that a TBI (Traumatic Brain Injury) is a serious event that can have long-lasting consequences. These consequences can affect you financially, but even more importantly they affect your quality of life. In times like this, it’s important to have a network of support to help you get through it. This network includes friends and family, sure, but it should also include your attorney, whose job it is to make sure that those consequences impact your life as little as possible. If you are the victim of an accident or injury — whether it’s truly an accident, the result of negligence or even something that happened through malicious intent — our experienced team of Edmonds attorneys are ready to work with you and build a solid case that will prove that you are entitled to damages so you can begin the process of rebuilding your life. One thing that makes TBIs so difficult is to diagnose and argue in court is that they often do not present with immediate symptoms. It can take years for some symptoms to manifest, and because there is usually no visible injury, many people question whether or not the victim is faking injury. In other words, TBIs can be hard to argue in court. This is one reason why you have to call Brain Injury of Seattle. We have the knowledge and experience necessary to successfully argue these cases in a court of law. Don’t trust your fate to just anyone! There are millions of cars on the road today, so as you can imagine, there are many car accidents. In fact, car accidents are one of the most common types of cases a personal injury attorney deals with, and there are literally hundreds of attorneys out there who handle car accidents. This can make it difficult to sort through the options to find the best one. However, when you start to sort through your choices and do your research, you’ll see that Brain Injury Law of Seattle has a record that speaks for itself and separates it from the rest of the car accident attorney crowd. As common as they are, car accidents can quickly become very difficult cases because they often involve multiple claims that deal with medical expenses, injuries, disability services and property damage. These expenses add up quickly, usually well into thousands and thousands of dollars. Our Edmonds team is comprised of experts in automobile law, and we will work with you. As the victim of a car accident, you should not expect to pay a single penny towards your own recovery. Instead, you are entitled to compensation well above your expenses, and we will work with you to make sure you get the compensation you are entitled to. While they might not be as common as a automobile collisions, motorcycle accidents are way more physically dangerous, simply due to the nature of the vehicles. Statistically speaking, a motorcyclist is way more likely to be injured in a crash. This is made worse, though, by the fact that they often receive the blame for the accident, even when it wasn’t their fault. If you are a motorcyclist that was involved in a crash, it’s important to seek legal help as soon as possible. Because bystanders and yes, even the police will want to blame you for the accident, you’re going to need an experienced Edmonds team of attorneys that can help piece the accident together and separate fact from fiction. This is often the difference between coming out of your accident okay, or spending the rest of your life paying for something that wasn’t even your fault. 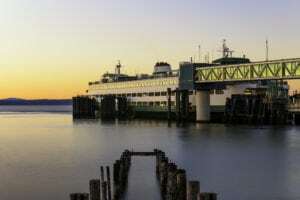 Edmonds is right on the water, which means that many of its citizens love to spend time boating or doing other water-related activities. This also means that there are many water-related accidents. Did you know that maritime law can govern these accidents differently? There’s a good chance that “other” attorney doesn’t know this, either. Because maritime laws are different and often confusing, hiring an attorney who is versed and experienced in these laws is crucial for the successful outcome of your case. When you live in a beautiful area like we do, you’re going to want to go outside, walk and enjoy nature. This also means that there are accidents involving pedestrians as well. As you can imagine, a pedestrian-vs-vehicle accident can be an especially dangerous one. This sort of accident can really rack up the medical bills, pain and suffering and other consequences. When this happens, having the right attorney in your corner is vital. Without an experienced pedestrian accident lawyer, you are facing an uphill battle of medical expenses, lost wages and mounting legal bills. Long after your body recovers from your injuries you could still be hurting for years to come. 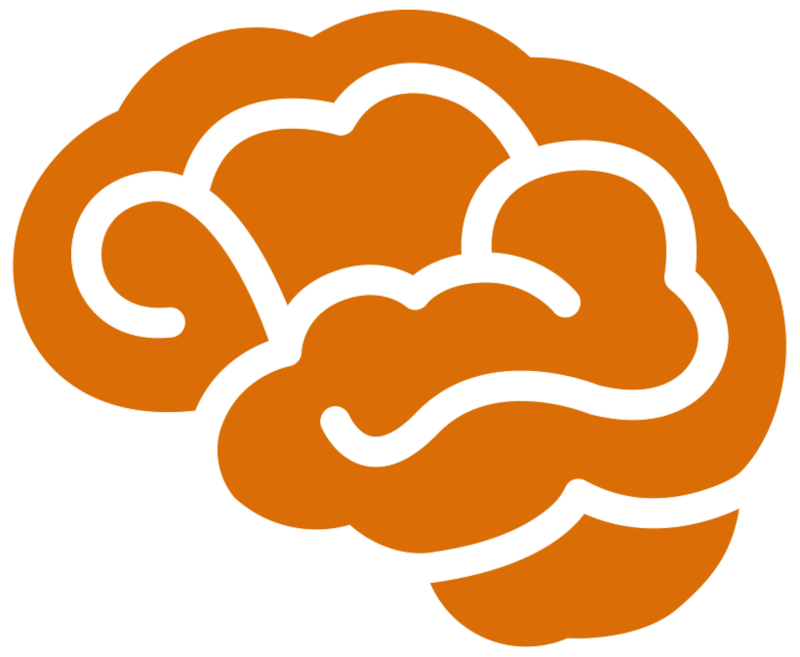 Brain Injury Law of Seattle wants to help you avoid that outcome. Many Edmonds citizens enjoy biking in the great outdoors as well. Just like pedestrians, this invites danger. When you are struck by a vehicle, your bike offers little to no protection, which could leave you injured and in trouble. 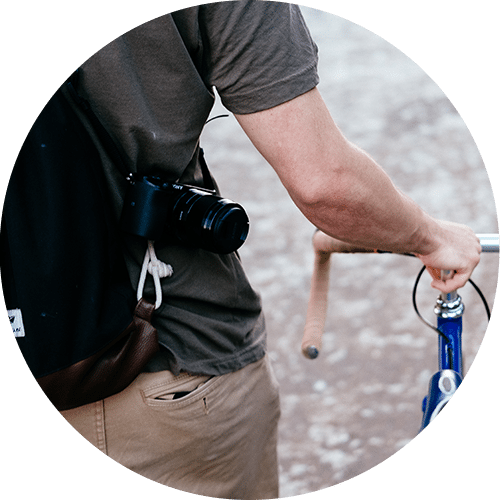 You need a seasoned team of attorneys on your side to help you through the traumatic event of a bicycle accident so you can get on with your life. Anywhere you go, the risk of a slip-and-fall accident is present. Hopefully you’ll be able to just get up and laugh it off. But what happens when that slip results in a serious injury? Well, if this fall was the result of negligence on the part of an individual or company, you are entitled to remuneration. Don’t just accept that “accidents happen” and then struggle to pay your bills. Get the compensation you deserve, and let Brain Injury Law of Seattle be there to help you every step of the way. Commercial trucking might offer you a way to travel and see the countryside, but it also comes with its own dangers. Spending long hours on the road only increases your risk of vehicle accidents, and that large tractor trailer can become dangerous when in a collision. Plus, your exposure to roadside hazards such as traffic, weather, and other drivers means you are constantly in jeopardy. Having a good truck accident attorney on your side can help when these factors can come together at a moment’s notice and cause you harm. Drawing from over a quarter-century of combined experience, the experienced attorneys of Brain Injury Law of Seattle are available to assist you in Edmonds when you have been injured and have a personal injury case. Regardless of the type of accident, we are ready to fight for you and help you get the compensation you deserve so you can begin to get your life back on track.